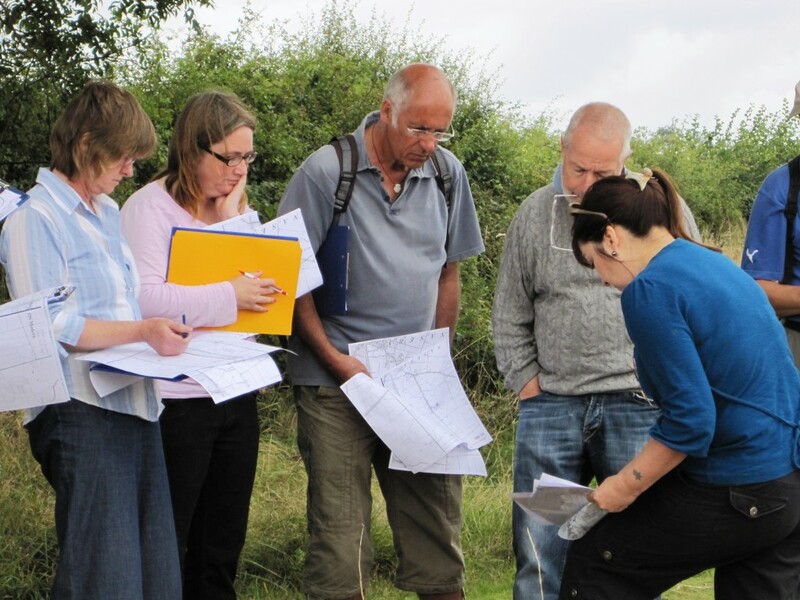 We recognise the importance of educating all people about the environment and local heritage so, therefore, our work extends to adults as well as children. 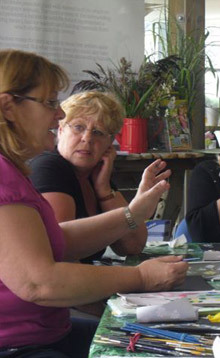 Both our programme of events and heritage activities offer activities aimed at adults, including new craft workshops. 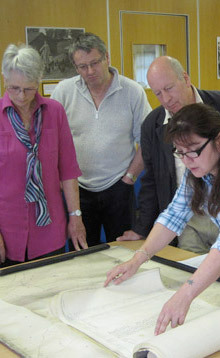 Our online Heritage Resource Centre has information about the historic mapping of Northamptonshire and other information from our heritage projects providing the ideal starting point for research about the area. To view the please follow this link to our Heritage Resource Centre.